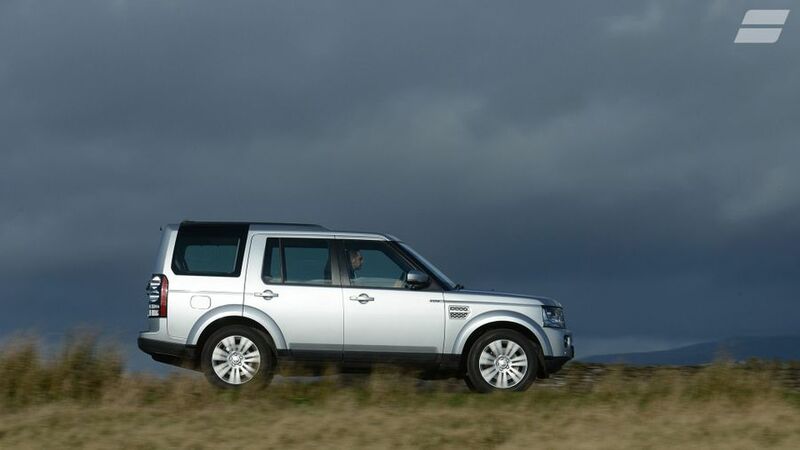 The Land Rover Discovery is a big luxurious 4x4 that can go pretty much anywhere or do pretty much anything. 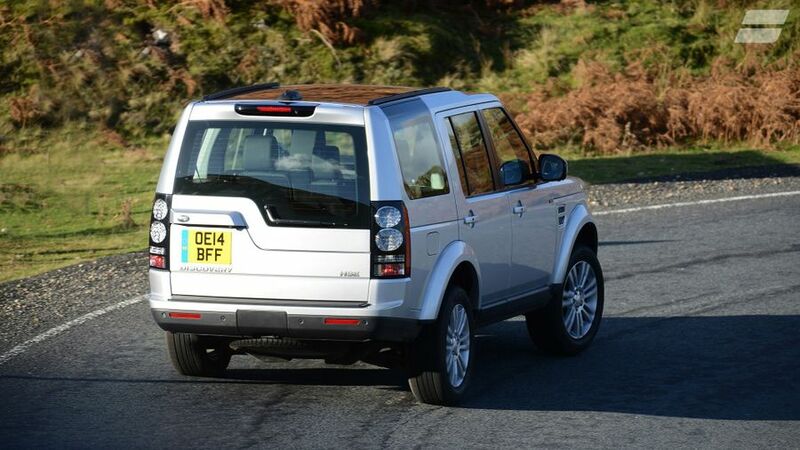 Posh, practical and incredibly comfortable, it’s one of the best big off-roaders money can buy. 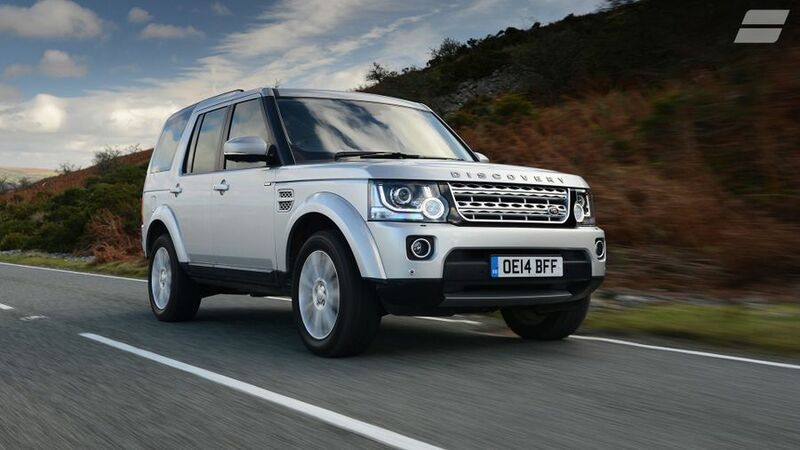 The Land Rover Discovery is one of the best big 4x4s you can buy. 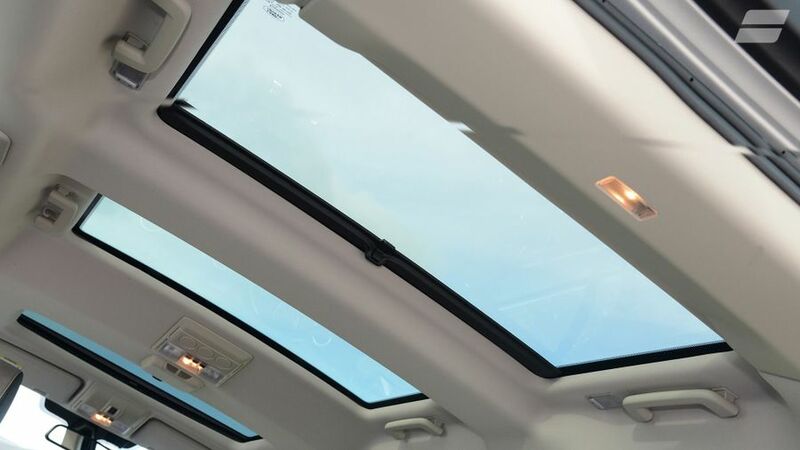 It’s got all the practicality and versatility than any family could ever need, it’s hugely desirable, and it’s comfortable and luxurious on the road. And, unlike many 4x4 rivals we could mention, it’s pretty unstoppable off-road. Granted, it’s not cheap, either to buy or to run, but it’s worth the money. If it were a little stronger on reliability and safety, it might even be perfect. 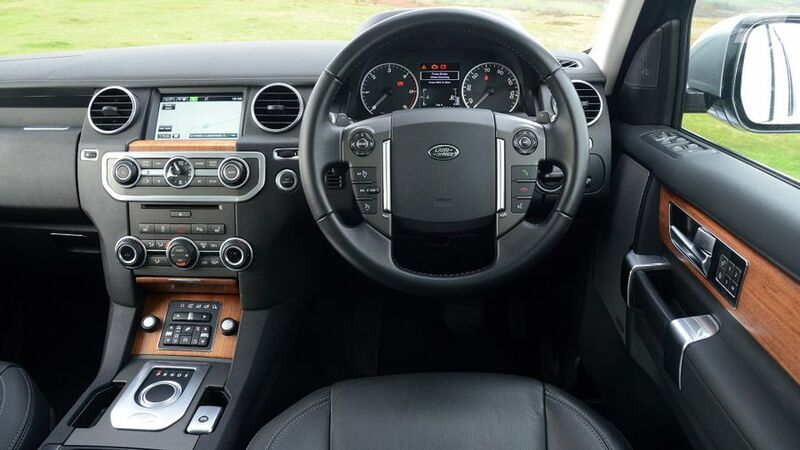 Interested in buying a Land Rover Discovery 4?